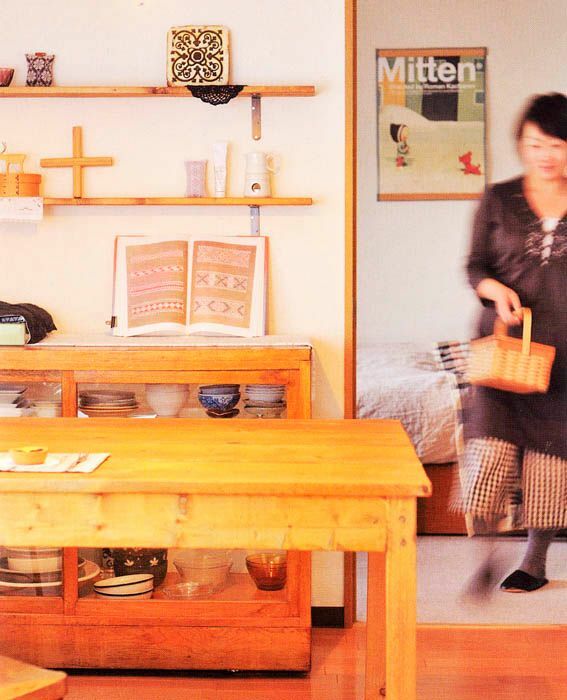 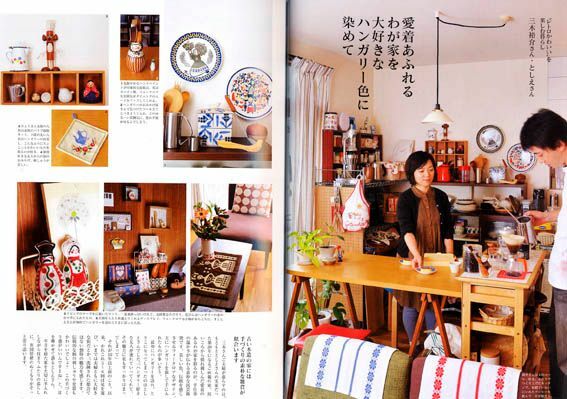 I hope you won't mind if I take a little break from the Sneak Peek Hello Sandwich Tokyo Guide posts to show you this lovely Japanese interior magazine. 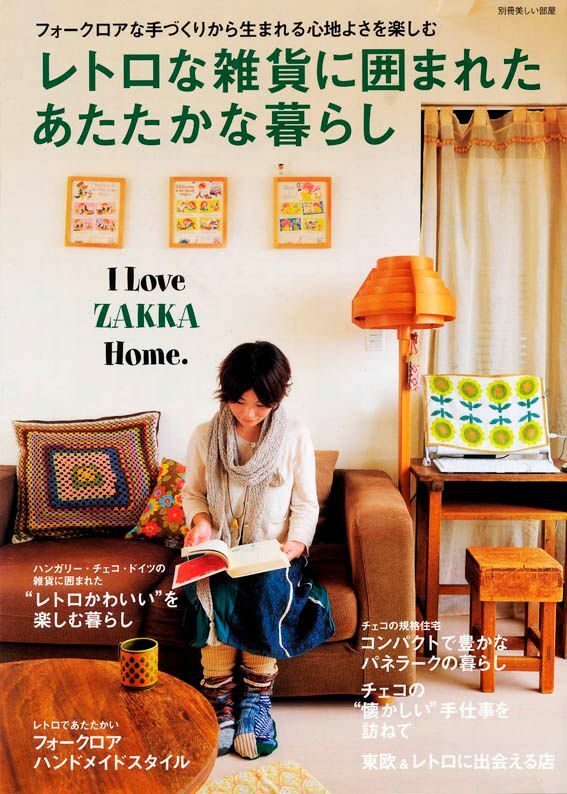 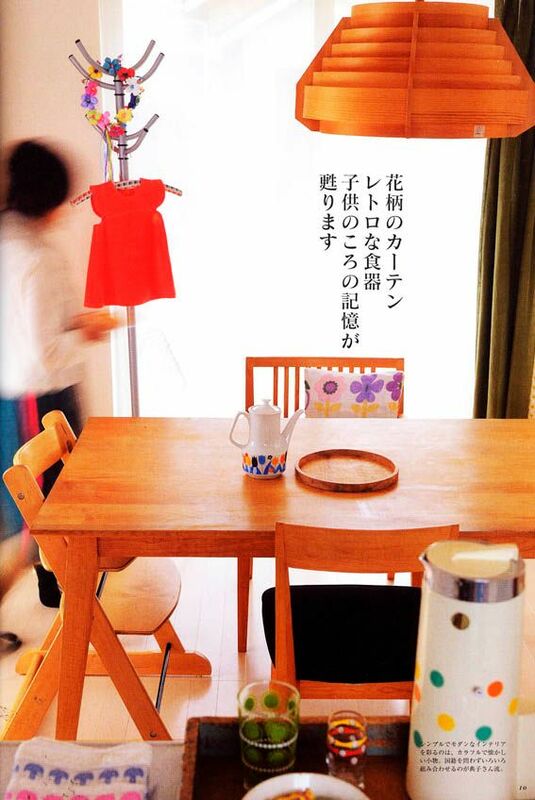 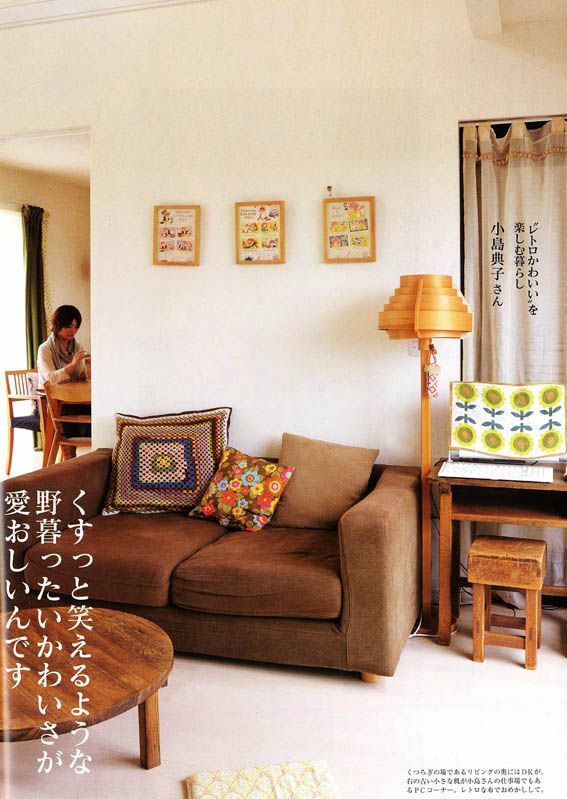 This issue of 'I Love Zakka Home' has an Eastern European retro style focus. 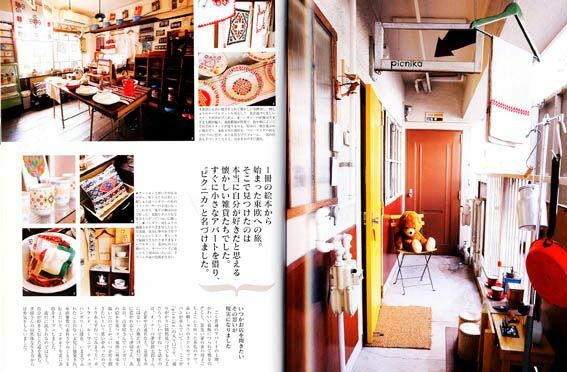 Oooo can I please move in?